When she was 17-years-old, Rhonda Hill was diagnosed with juvenile diabetes and told that most diabetics of her severity do not live past 40. 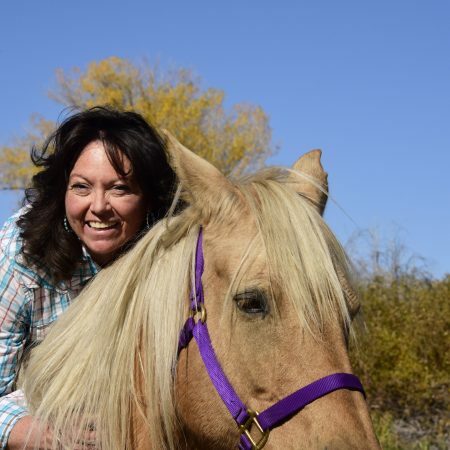 However, thanks to the selfless gift of an organ donor, Rhonda’s life began at 40. 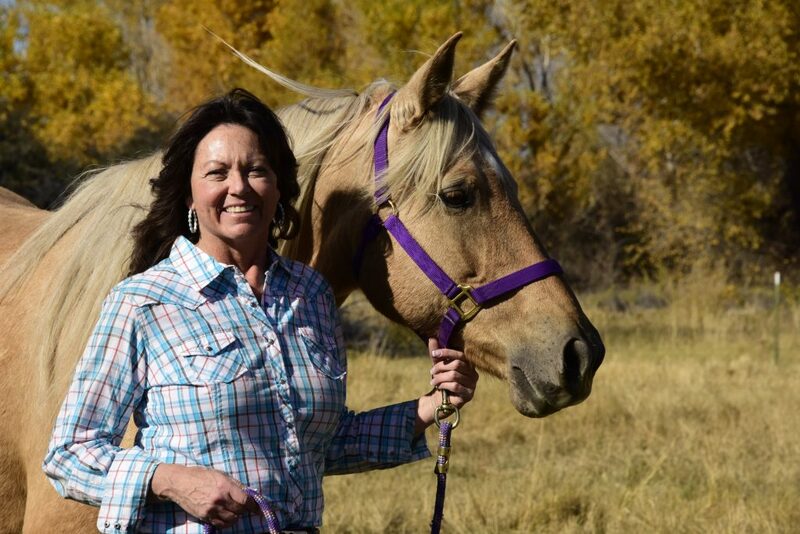 Though she continued to live a full life, give birth to her son Corey, and pursue a passion for horses, Rhonda was put on dialysis when her kidneys began to fail in her 30s. Day-to-day life became a struggle as she often awoke in the middle of the night to combat low blood sugar with the assistance of her parents, young son, and many times, local EMTs. 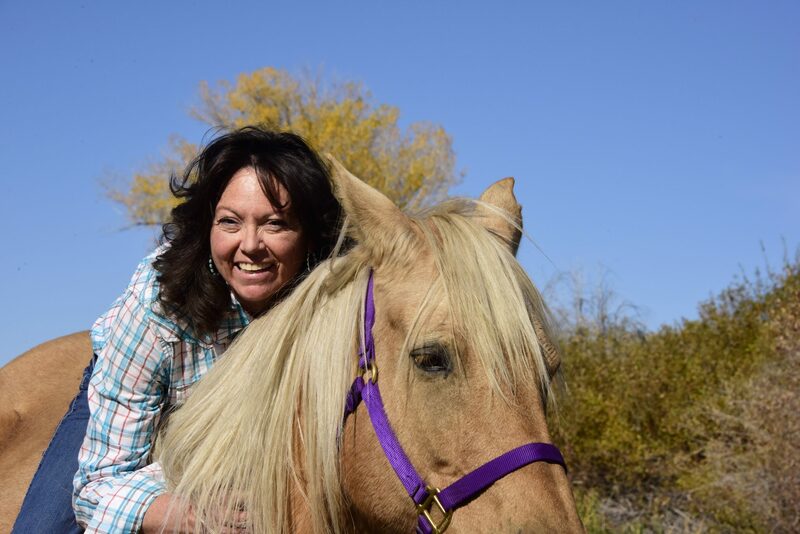 For the past 15 years, with a new kidney and pancreas, Rhonda has advocated for organ donation, worked with developmentally disabled adults, and enjoyed the outdoors as much as possible. 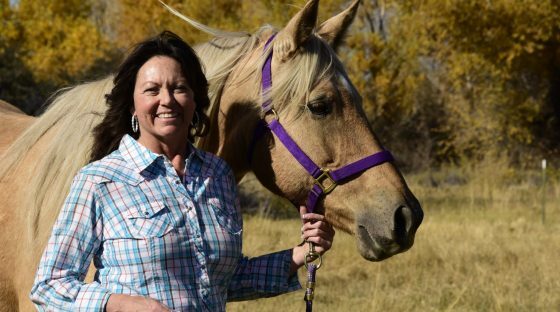 She relishes the time she now has with her husband, son and family, including her four horses and two dogs – all without the confines of juvenile diabetes, or dialysis.